I will be going to Paris within a couple of weeks. 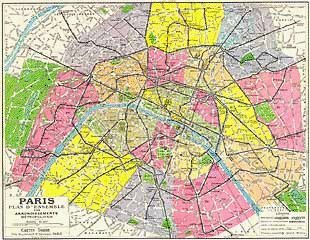 One thing I am going to do is walk around Paris with a map. But not a new map. 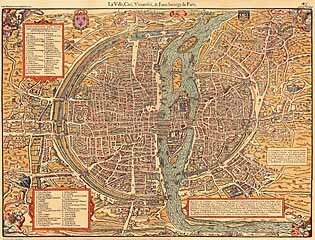 I plan to wonder around with a 1575 map of Paris as well as as map from 1779. 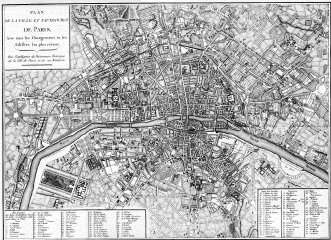 If I really need to locate something contemporary then I will use a map from 1960. The above maps are what I am going to use for this particular trip.